The Polar H1 chest strap/heart rate sensor measures your heart rate and transmits data to a compatible Polar pulse watch while exercising - and thanks to 5 kHz transmission rate also to most stationary fitness equipment, i.e. at gym. The new Polar H1 chest strap/heart rate sensor is very comfortable. 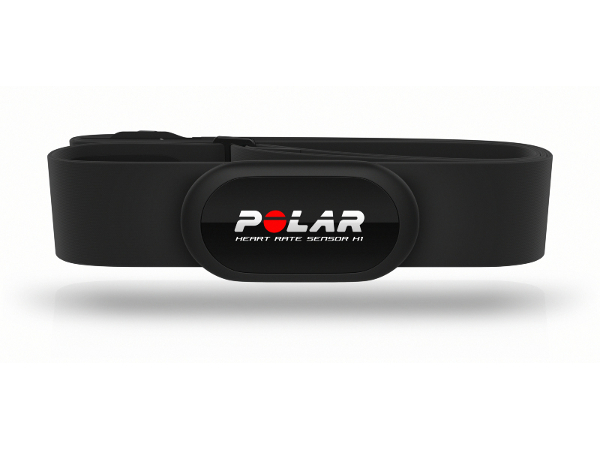 The transmission unit of the Polar H1 heart rate sensor is flat and slim - comfortable to wear. 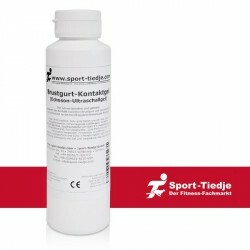 The textile chest strap is gentle to the skin; it is elastic without wearing out. You will hardly recognize the Polar chest strap while exercising.